We're always happy to help! You can reach us by phone at 409-840-9600. Like our Facebook page to for the latest news and updates! 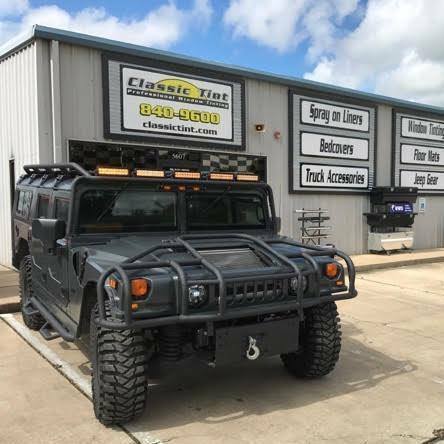 Classic tint has been Beaumont’s best window tinting and spray on bed liners company for over 20 years. If you want excellent service, knowledgeable staff and a wide selection of car and truck accessories then come on by and let us help you! or message us on Facebook to learn more.